With this module, custom abutments and screw-retained bridges can be designed easily and straightforward. When designing bridges on custom abutments, the software will ensure that all abutments holding the bridge will have the same insertion axis. 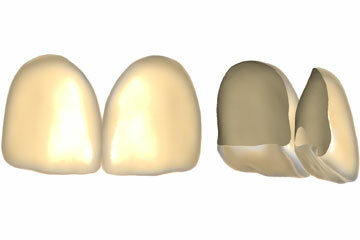 The design of screw-retained bridges, crowns, and copings also becomes an easy task. 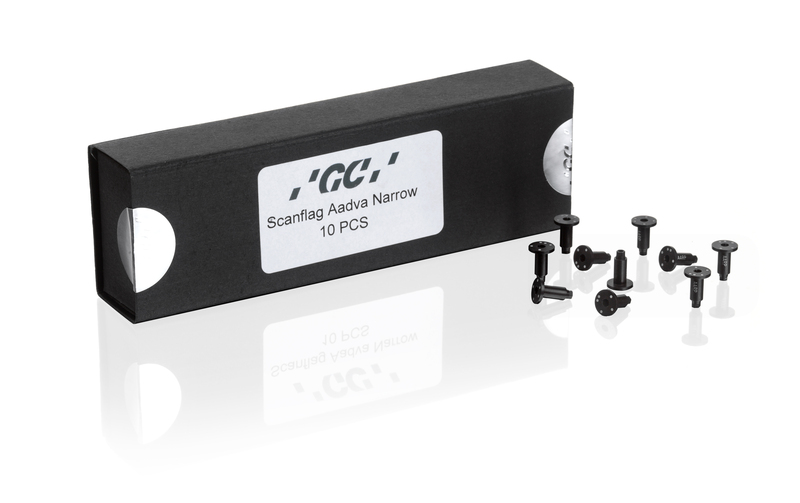 Take advantage of our advanced screw channel design, to simplify subsequent ceramic coating and minimize risk of chipping. 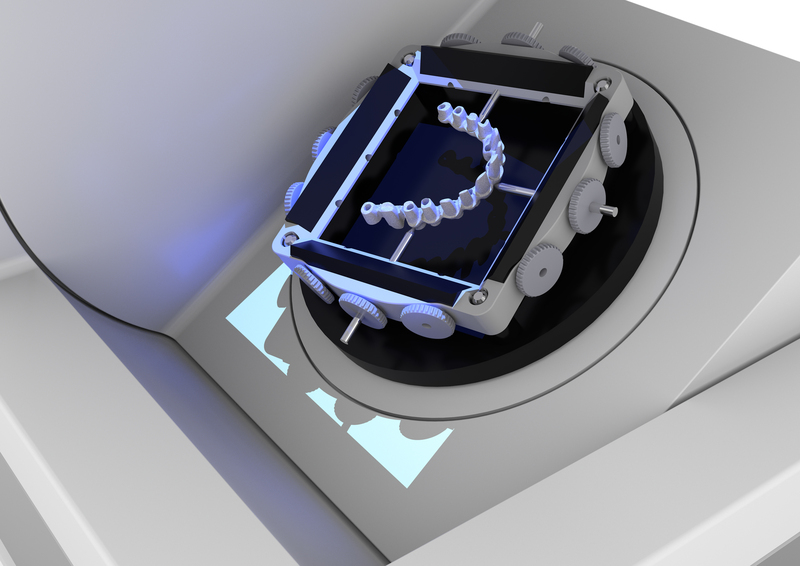 TruSmile technology provides nearly photo-realistic rendering of dental restorations - in real time, already during the design process. 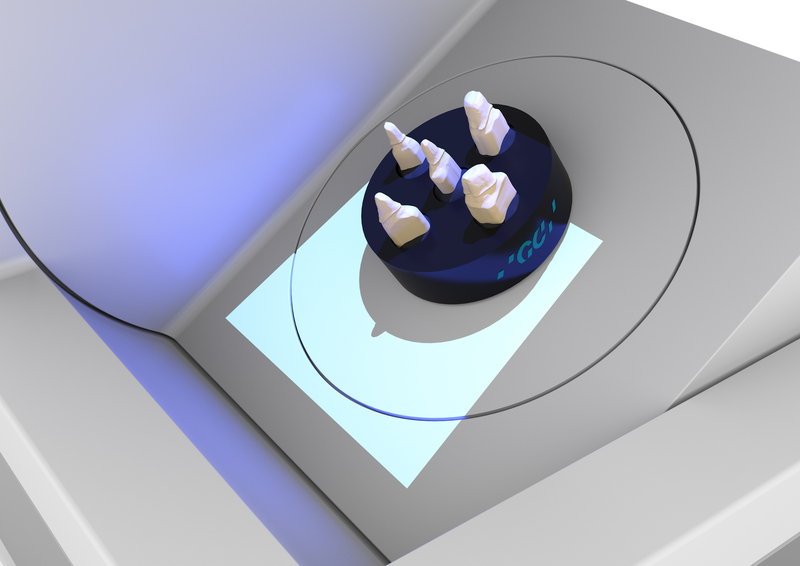 In addition to providing a "What You See is What You Get" user experience, TruSmile can also become a powerful marketing tool for dentists using chair-side CAD/CAM systems - e.g. 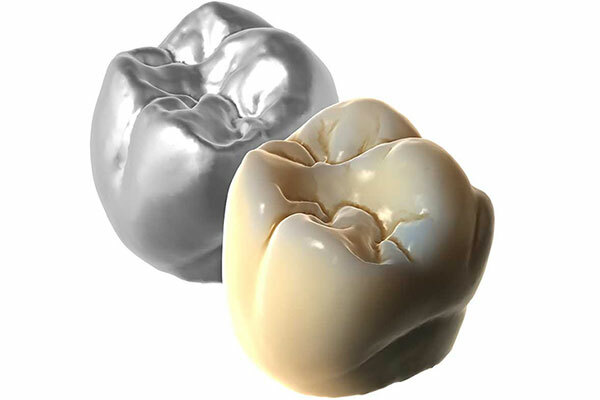 to convince a patient to get a ceramic restoration instead of a NP metal crown. Keep your modelled shapes in a library and re-use when you need it. 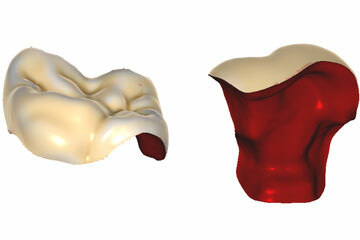 Seamless scanner integration with exocad DentalCAD. 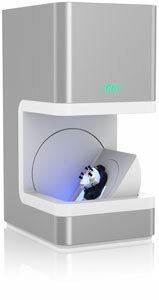 exoscan is a full-featured dental scanning software, designed to work with a wide variety of scanners and scan technologies. exoscan provides 100% seamless integration between scanning and CAD. Scanning and designing is done in the same application. 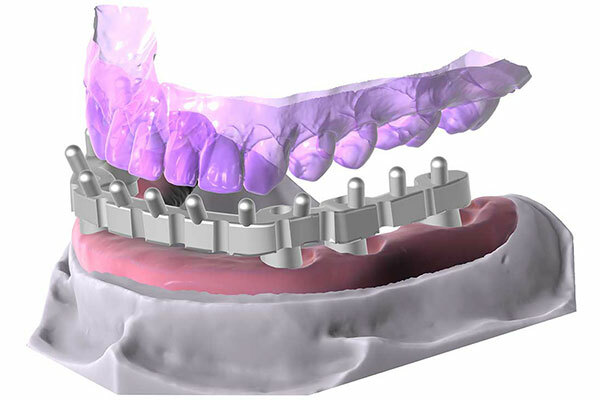 Allows users to consider dynamic occlusion and dynamic articulation when designing crowns and bridges. 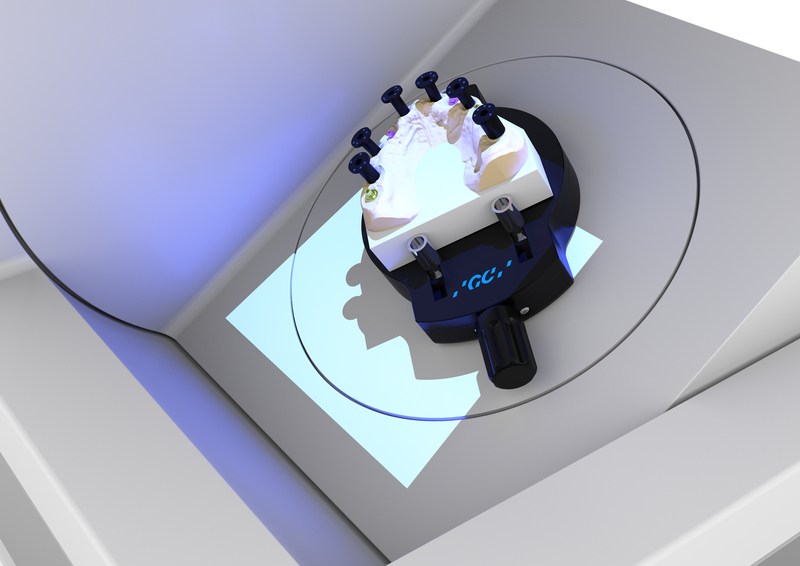 The positioning of the stone models within the physical articulator can be precisely transferred into the software with our unique Aadva Lab Scan articulated model holder. 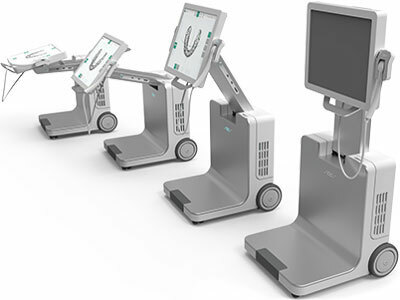 Condylar angle, bennet angle, immediate side shift, can be adjusted just like on a physical articulator and can also be imported from 3rd party measurement systems through an open, XML based format. Integrated DICOM viewer that allows you to visualize voxel data from CT & CBT machines, during the design of dental restorations. exocadʼs model creator helps you create physical models from intra-oral scan data, or impression scans. 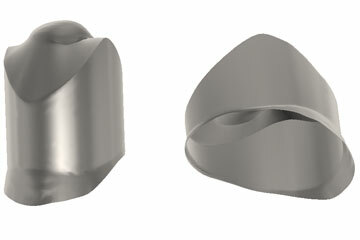 Both the design of models with detachable segments (using premanufactured bases), and the design of monolithic models (where only the prepared die is removable) are supported. 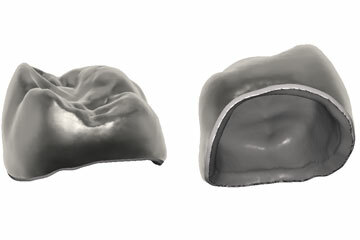 Individual temporary crowns and bridges can be designed using the eggshell technique. 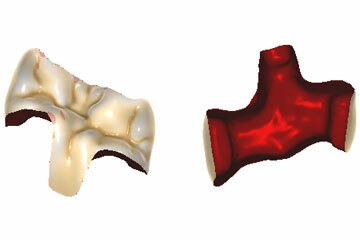 The temporaries are created based on scans of the pre-operative situation; the shape of the provisional crown/bridge can either be copied from the original anatomy or the tooth libraries can be used. 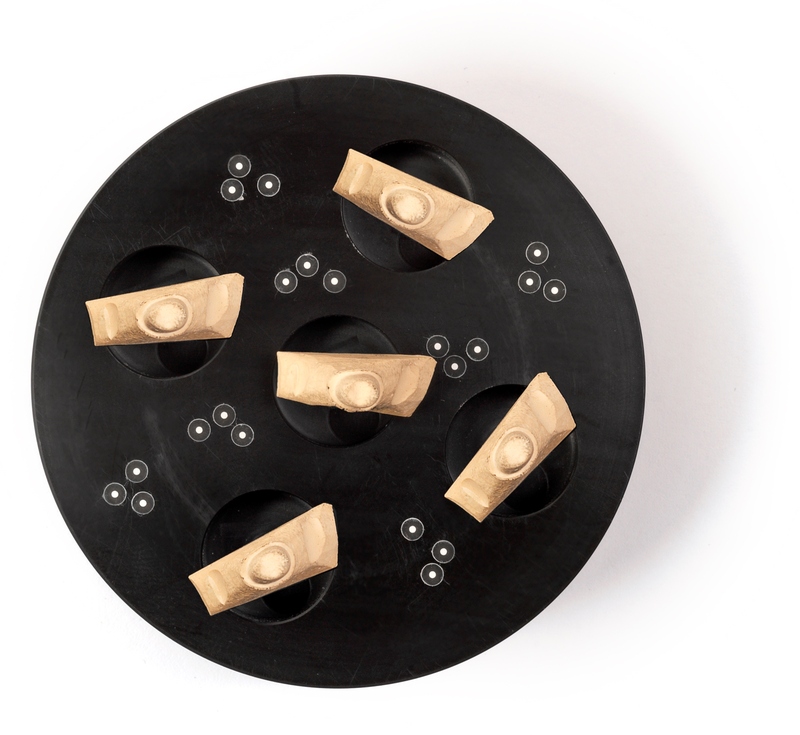 With the bite splint module, therapeutic night guards can be designed quickly and in high quality. 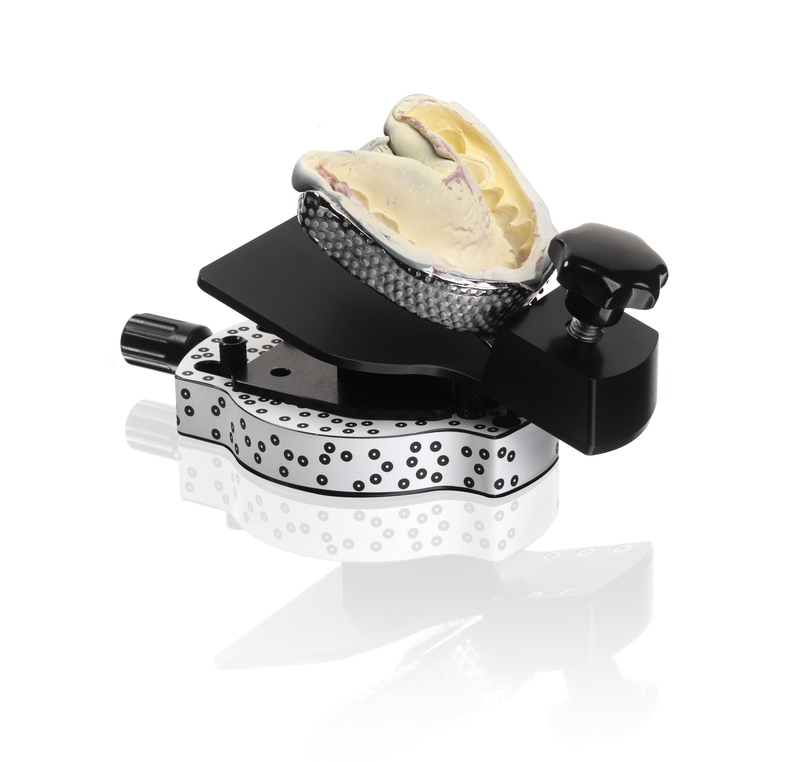 We recommend to use the bite splint add-on in combination with the virtual articulator module. Output files can be both milled or 3D printed. Kiosk mode is a stand-alone tool, accessible from your exocad software. It is used to generate calibration files for the wax-up frame and the model holder, as well as to check the actual accuracy of your Scanflags. You can also check the accuracy of your milled work as well as just perform some individual scans of any object. This option gives you the possibility to verify the accuracy of two different scans. You can import an STL file (eventually scanned with a different scanner) in the Kiosk mode and afterwards perform a reference scan of the same project. Now you can project both scans over each other in order to check the accuracy of both scans. At the end of the process there will be a report generated. With this option you are able to create an STL file of any project you want. This option gives you the possibility to check the accuracy of your Scanflags. You can take a scan of the new scan flags you received and after a while you can take a second scan. If you now import the first scan the software will give you an accuracy report of these two scans. Before using the Articulator frame you will have to calibrate the frame. Before using the wax-up frame you will have to calibrate it. Contact digitalservices@gceurope.com for additional information. 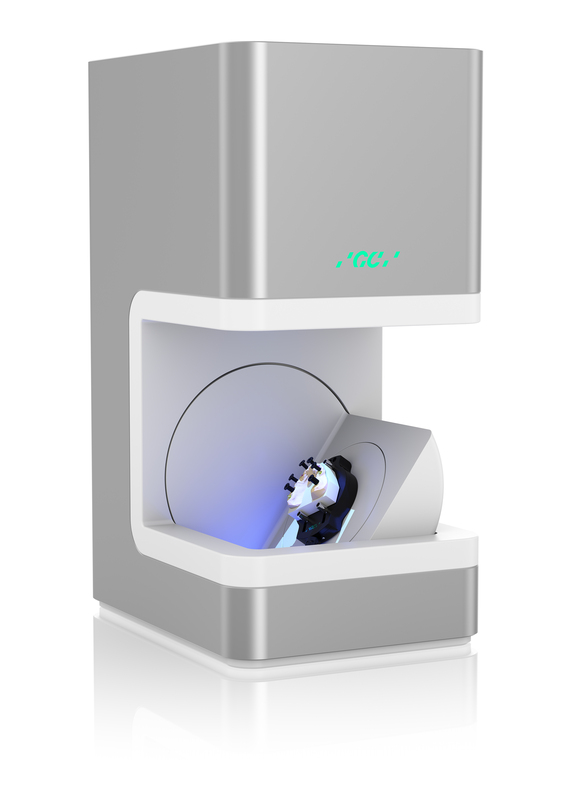 The scanner is equipped with Aadva Dental CAD powered by exocad, the modern tool for every dental technician who wants to maximize digital dental solutions. 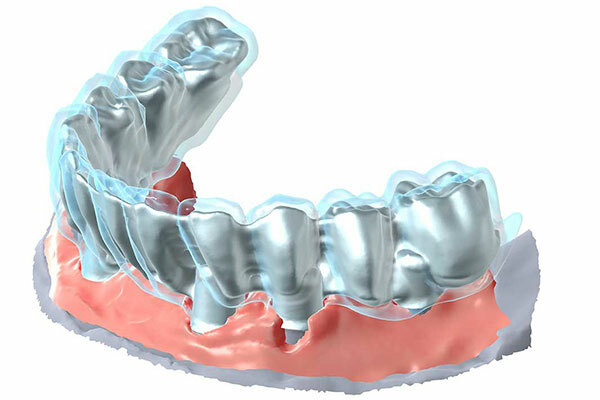 The Aadva Dental CAD Standard Software Pack contains all necessary modules to be able to design all types of crowns and bridges and bars, as well as implants and abutments. 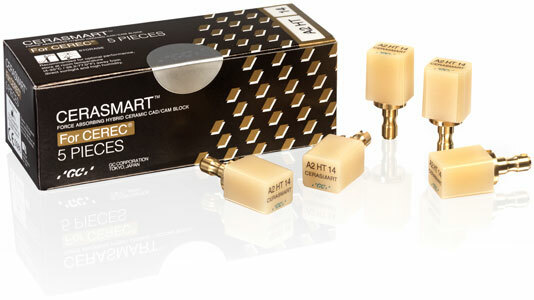 The accessories needed for these indications are available as well. We have 12 accessories to cover a wide range of indications and digital procedures. Among others we have the impression scan holder, articulated model holder, wax-up frame, multi die holder, scanflags and scanbodies, ... all in one solution. Digital dentistry is around for a few years now, and many dental technicians consider stepping into a digital workflow. The approach opens up the possibilities with regards to materials, techniques and indications. And last but not least, evidence also shows that you can significantly reduce your production cost because this approach allows you to improve your overall processes. 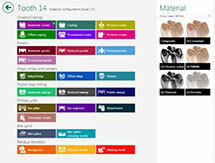 Save scanning time and gain unsurpassed precision with the unique Scanflags. 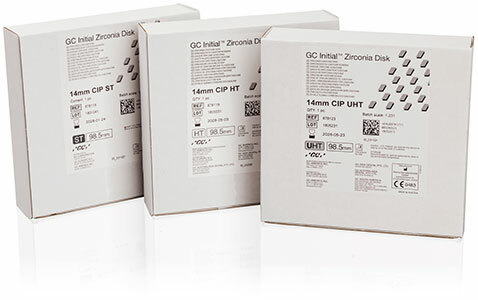 The patented Aadva Lab Scan Scanflags with dots are optimizing the scan performance of implant supported constructions on most used implant systems. 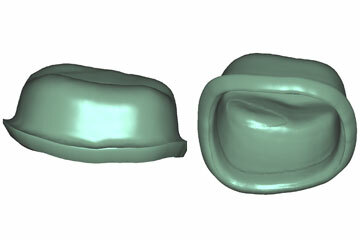 The unique dots pattern recognizes the position of the implant, the type & brand and attributes this immediately to the virtual model. This technique eliminates the taking of multiple scans and the matching with a scan body library needed when working with the classical scan bodies.